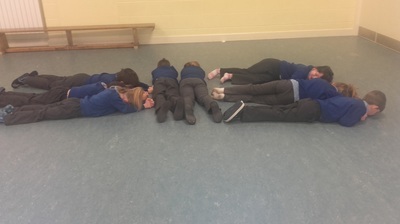 We are very creative in our Drama lessons. 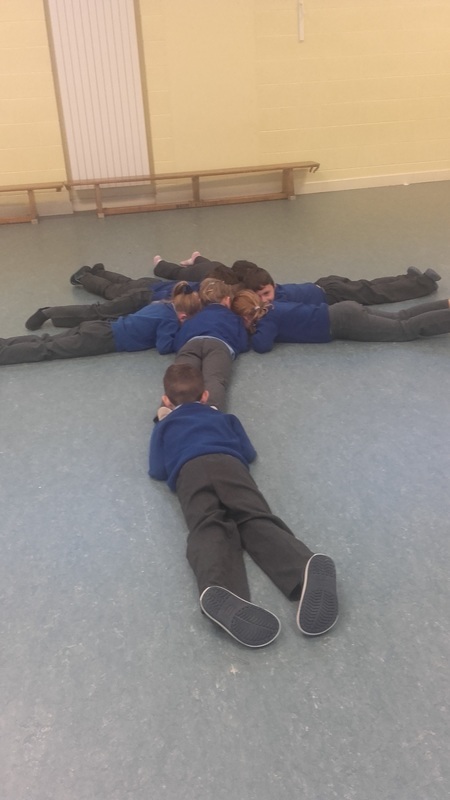 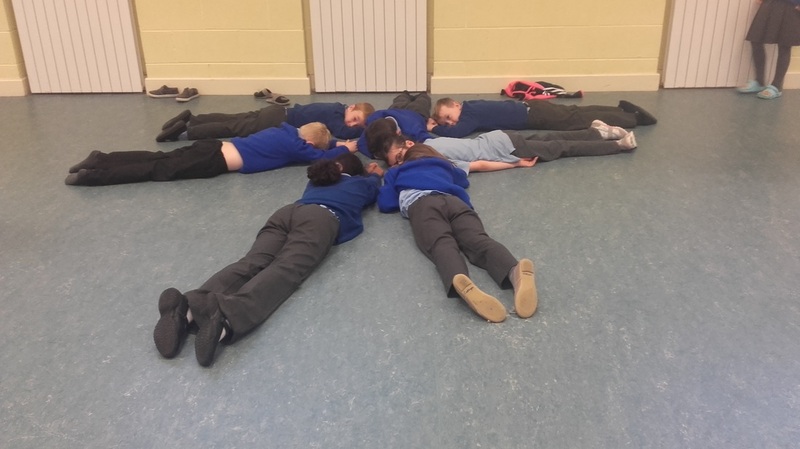 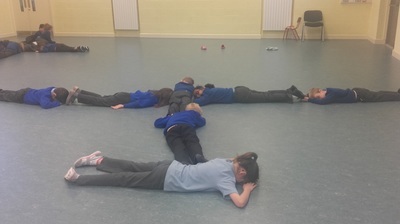 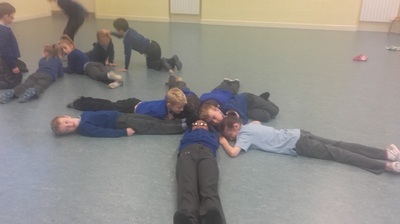 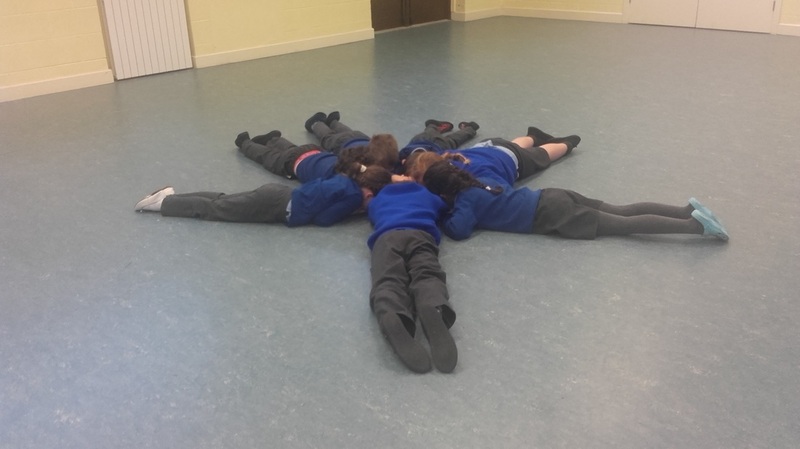 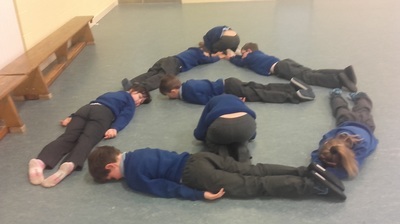 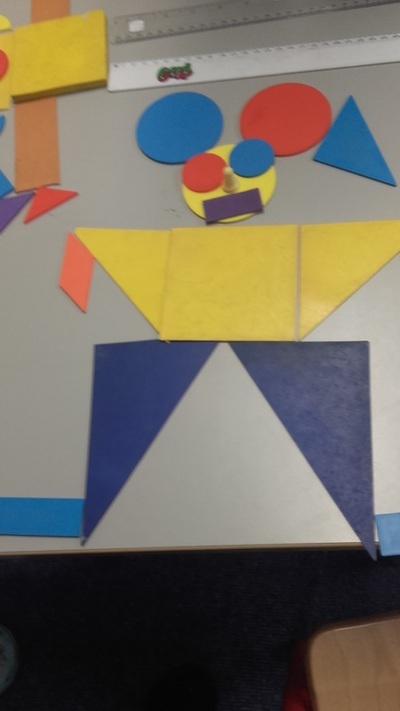 We worked together in groups to make shapes with our bodies. 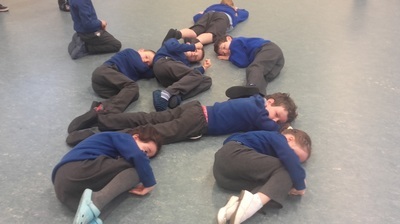 We had lots of fun guessing what things our friends were trying to make with their bodies. 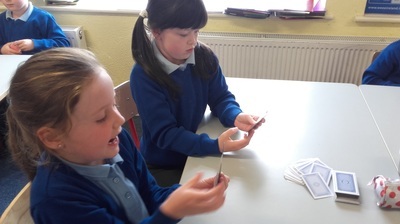 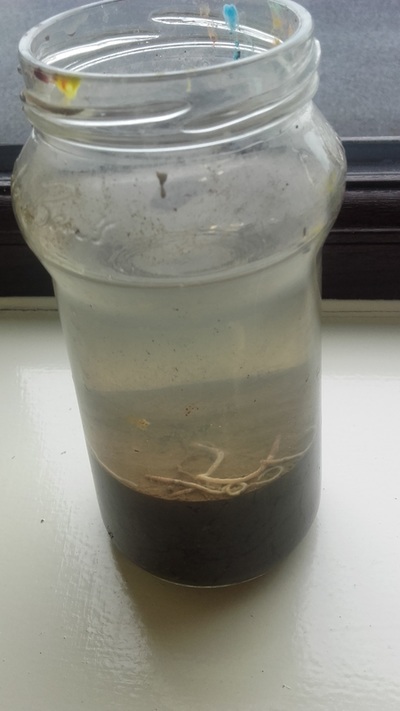 In Geography we investigated what soil is made from. This investigation took us outside to collect soil samples. 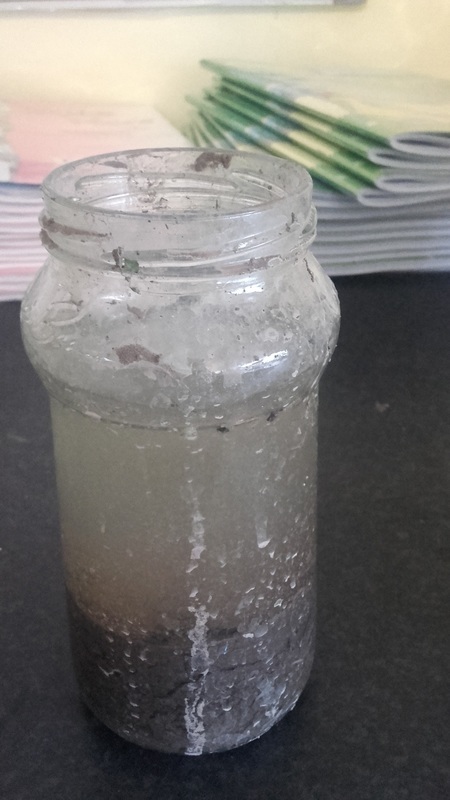 We mixed our samples with water and let them settle for some time. 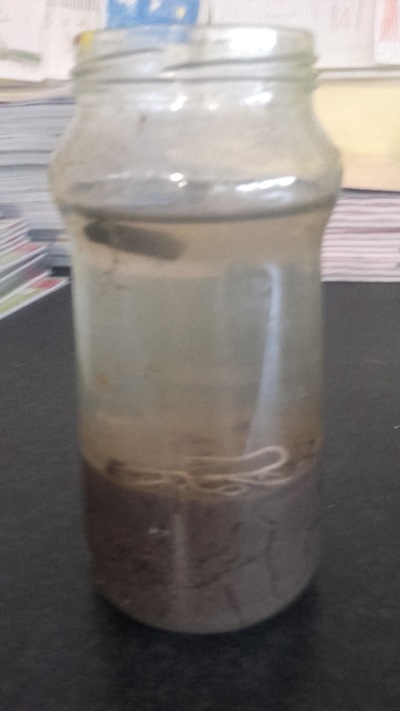 We noticed how the water changed colour, what floated to the top and what sank to the bottom. 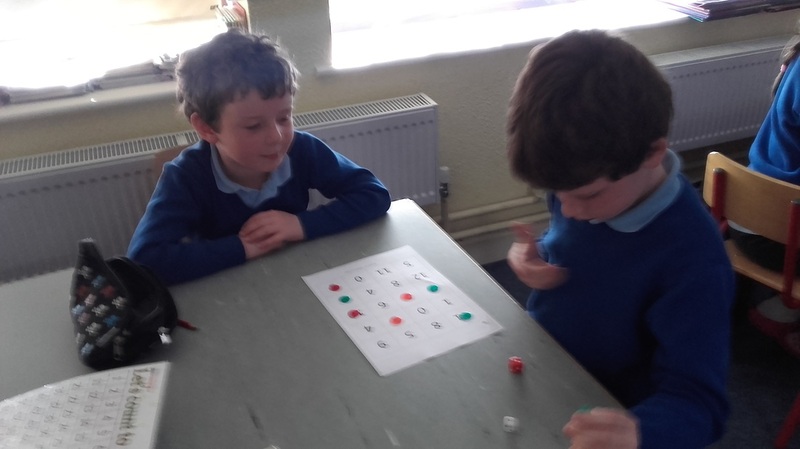 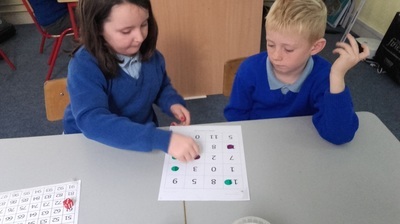 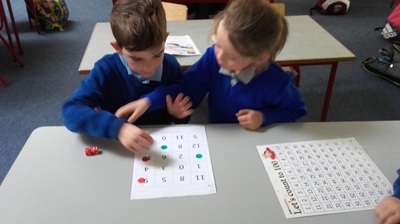 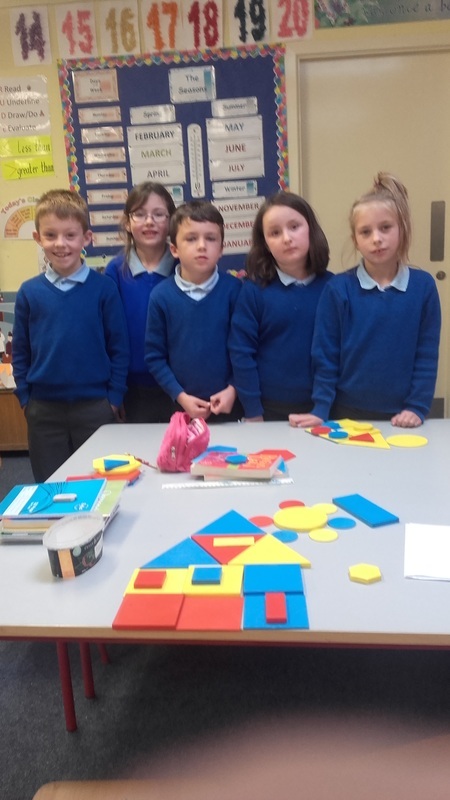 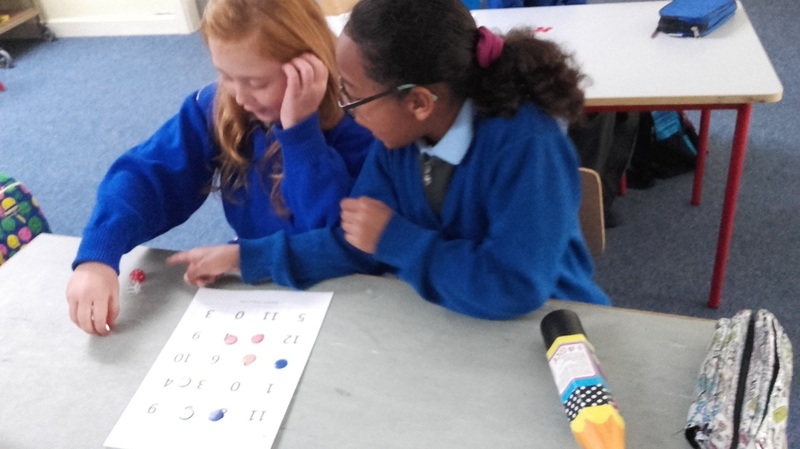 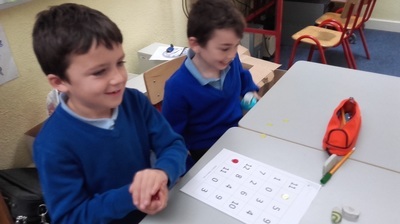 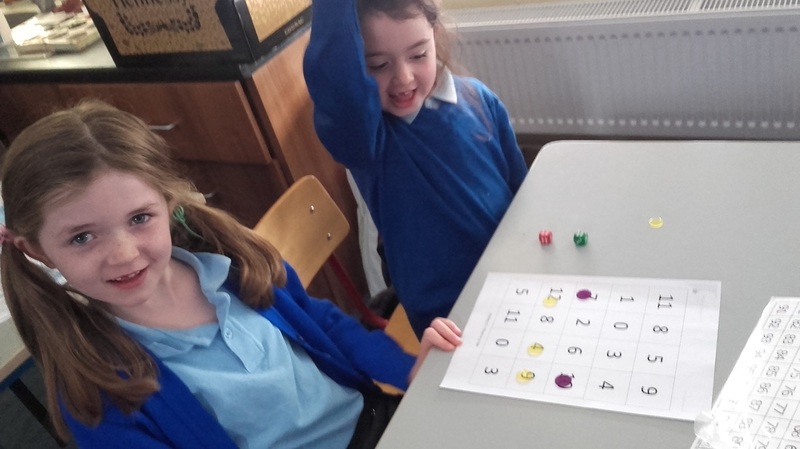 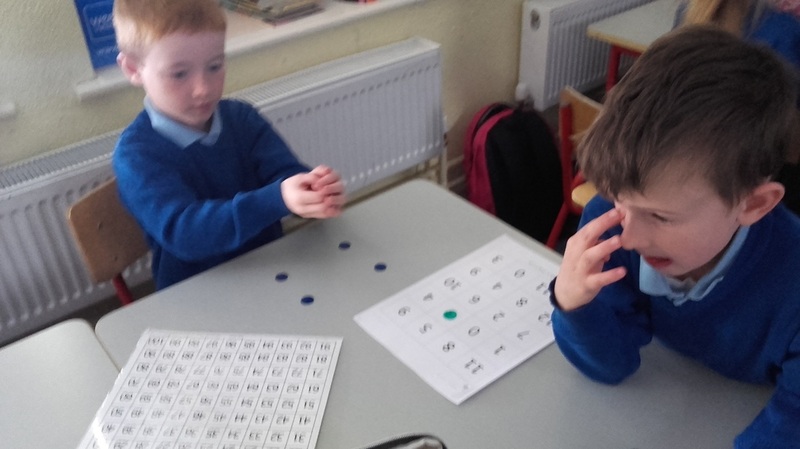 We took part in fun active activities during Maths Week 2016. 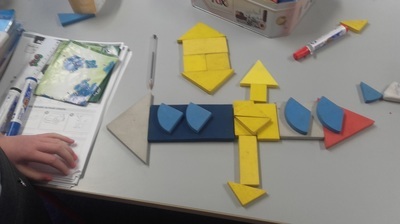 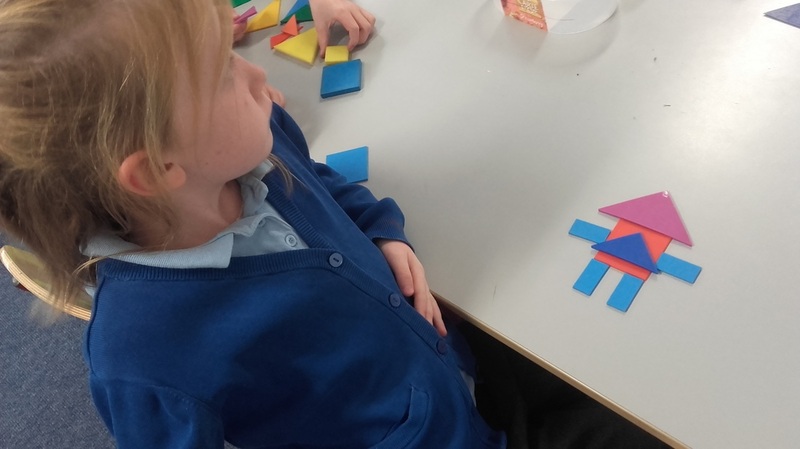 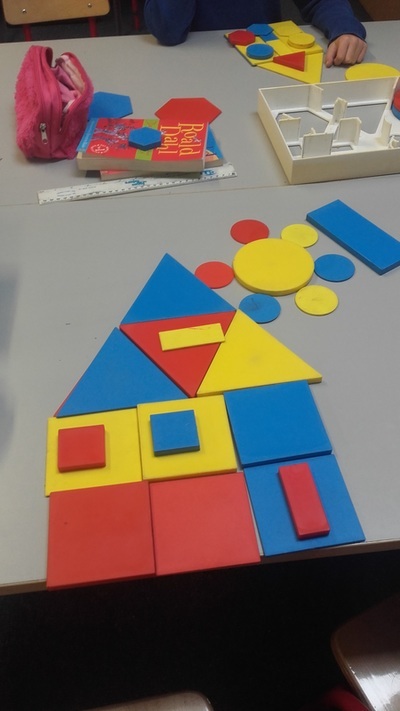 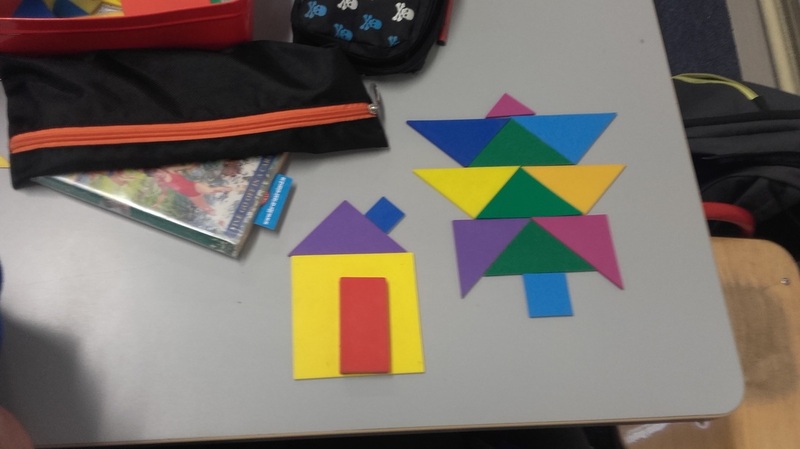 We made beautiful structures using our 2-D shapes. We put our addition and subtraction strategies to good use to win a game of Tic-Tac-Toe. We love to hear about life in the past. We asked our parents and grandparents what card games they played in the past. 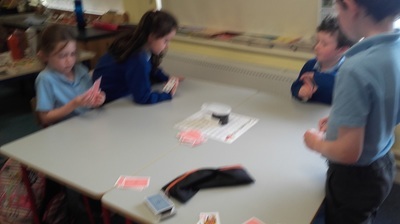 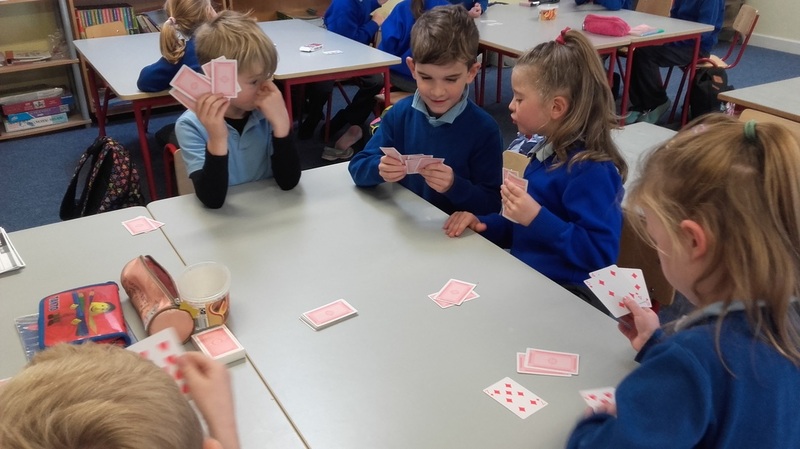 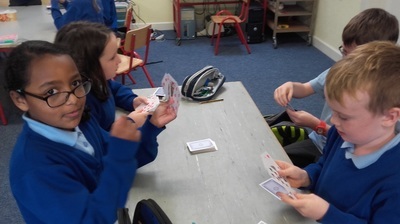 Here we are playing some of our own card games. Any for a game of Snap? 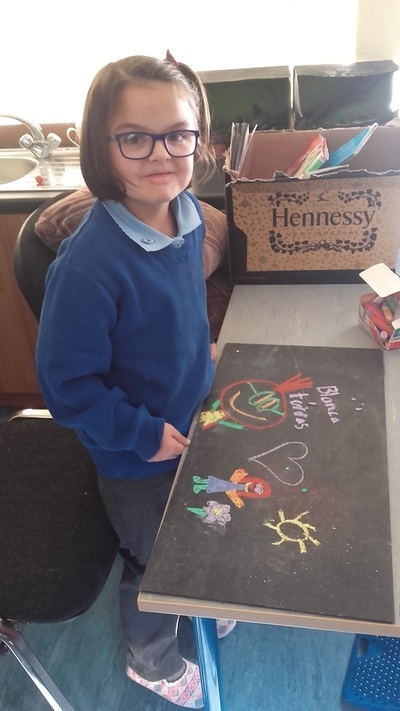 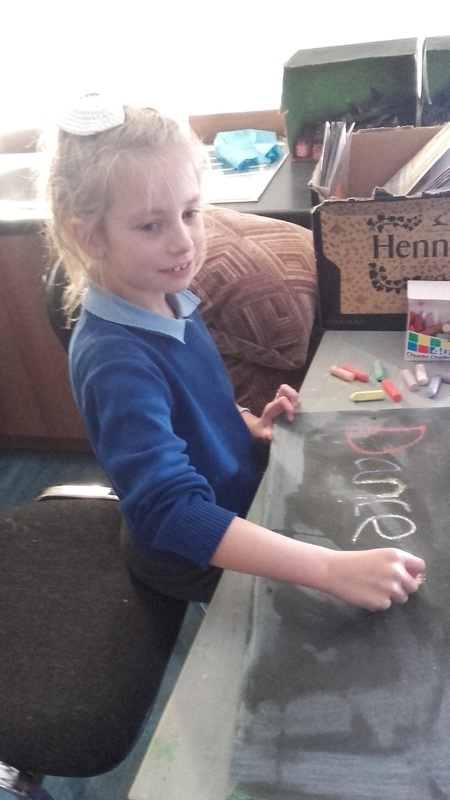 Long ago the children going to school did not have copies and pencils, they used a slate and chalk. 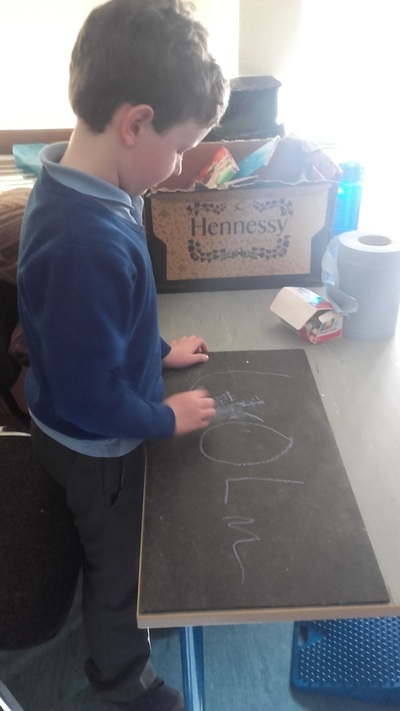 We wrote and drew on a slate using chalk to find out what this felt like. 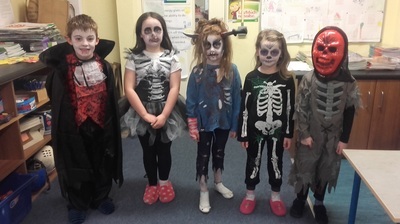 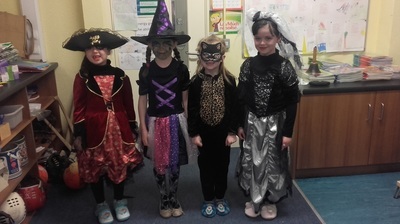 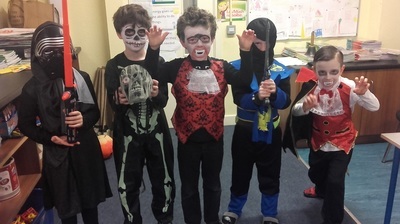 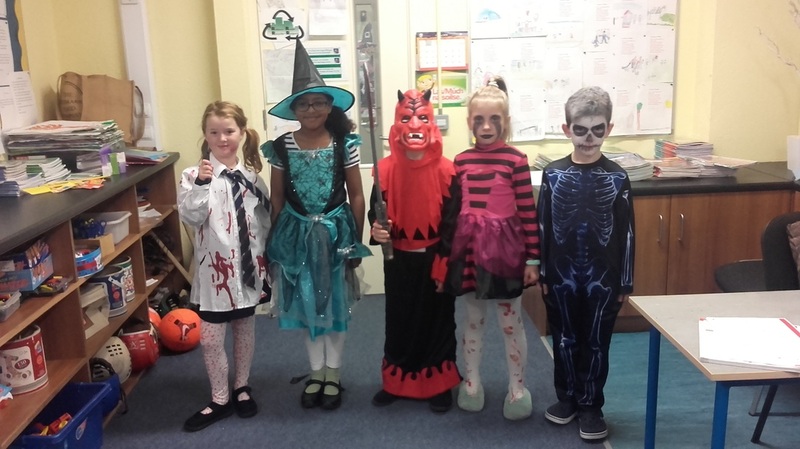 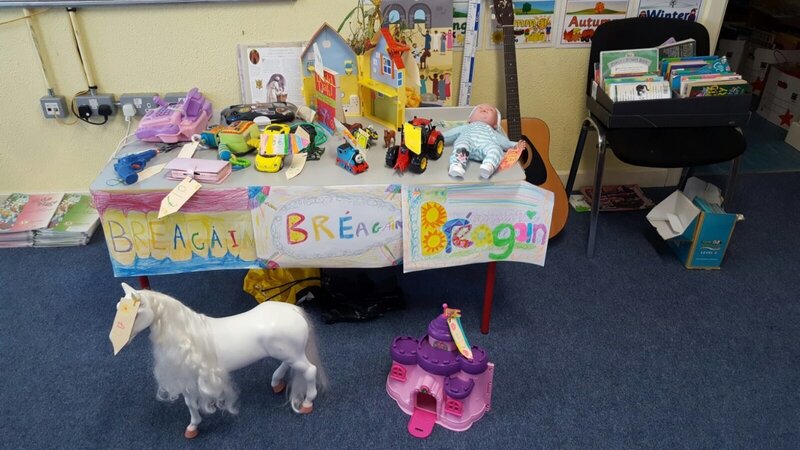 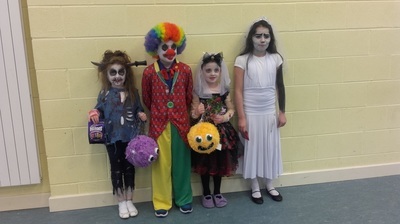 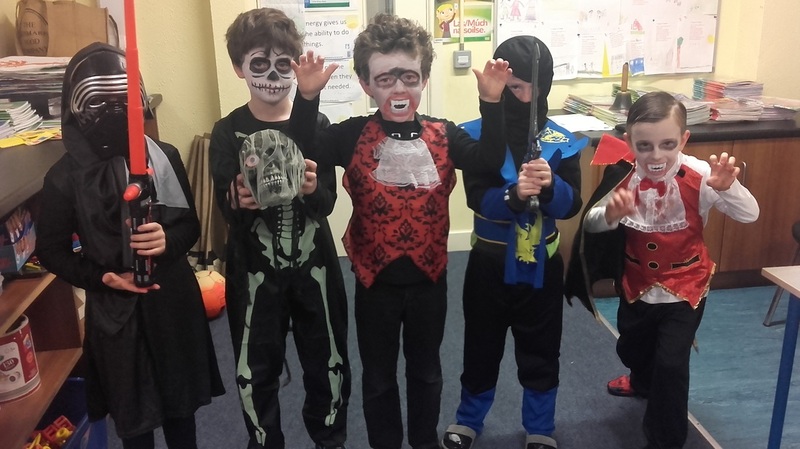 The children in first and second class made a huge effort in dressing up for Halloween. 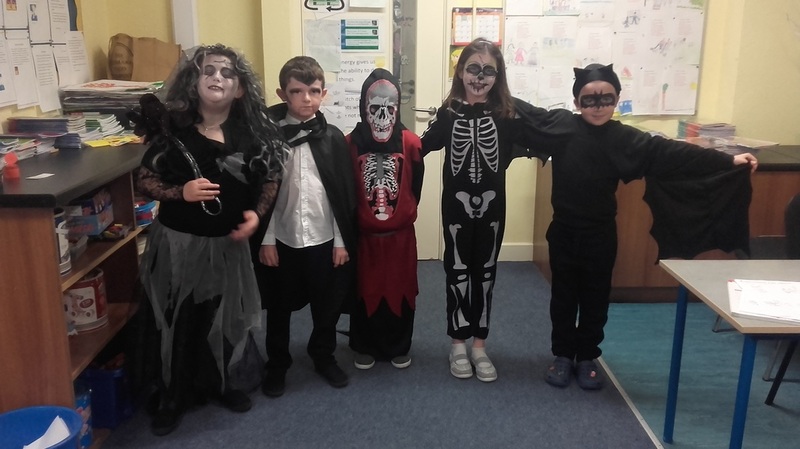 Have a look at their spooky costumes! 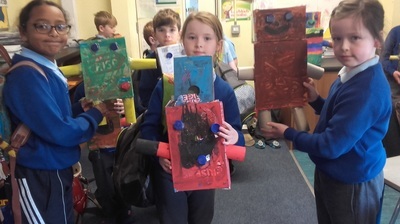 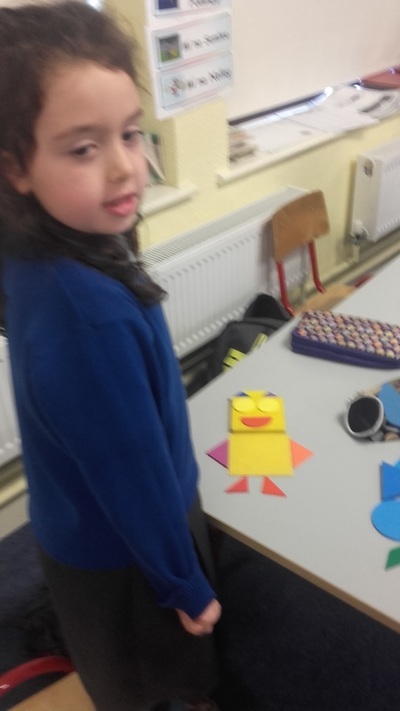 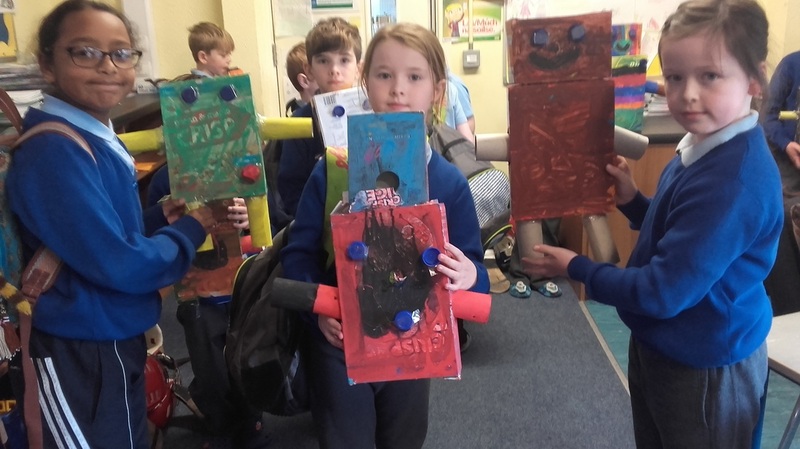 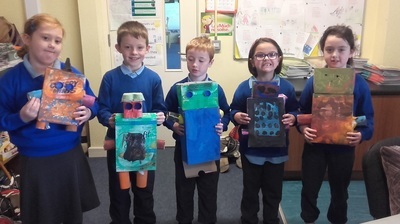 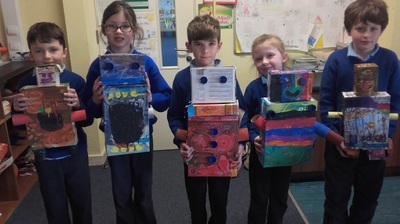 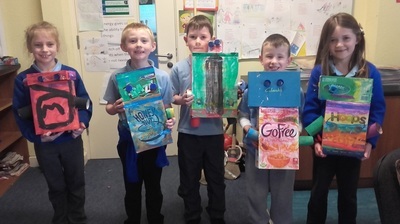 Using recycled materials we made robots! 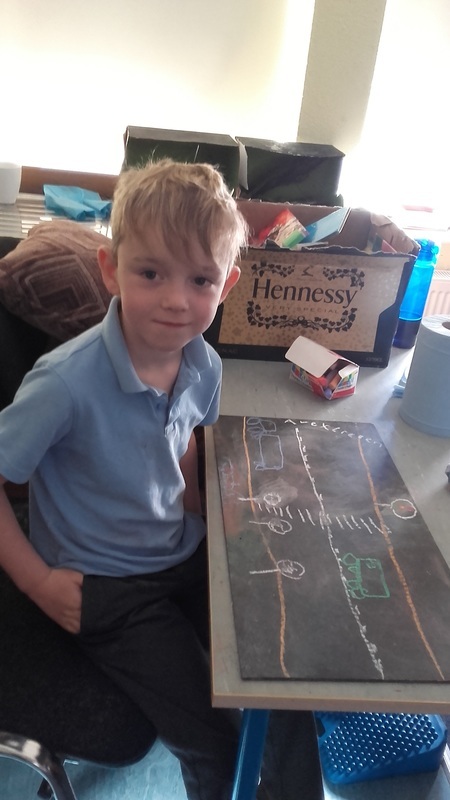 First we drew a plan of the robot, then we set to work. 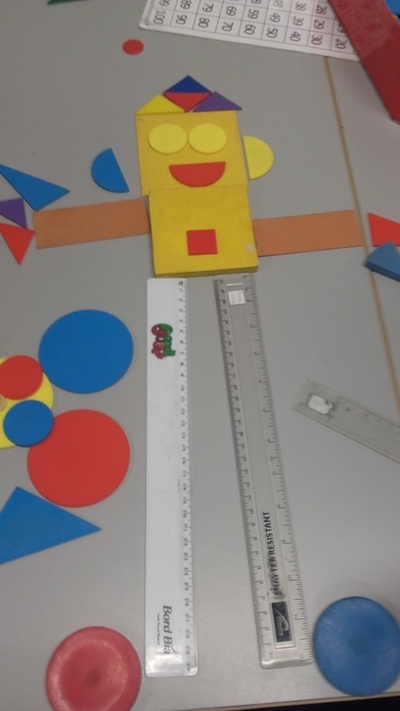 We had to figure out how to put arms and legs on our robots. 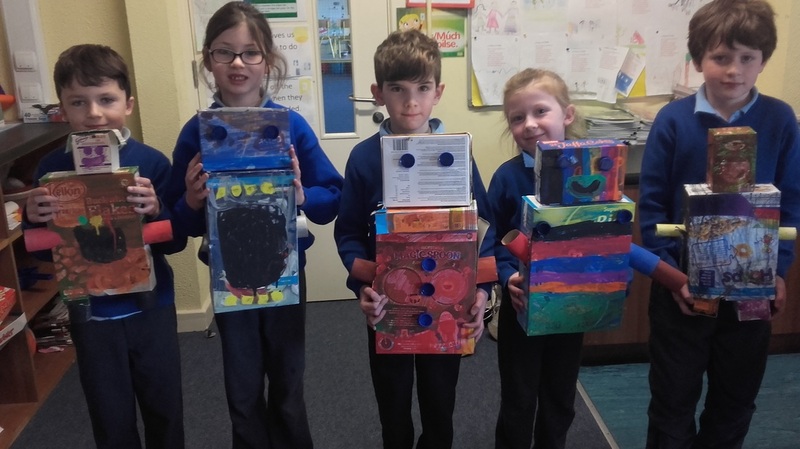 Very carefully we cut holes in our boxes and stuck in the arms and legs in. 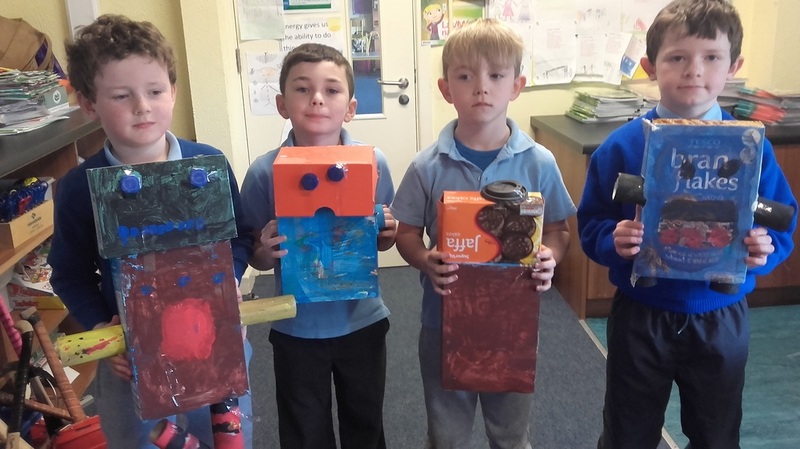 We used glue to stick on our bottle top eyes and buttons. 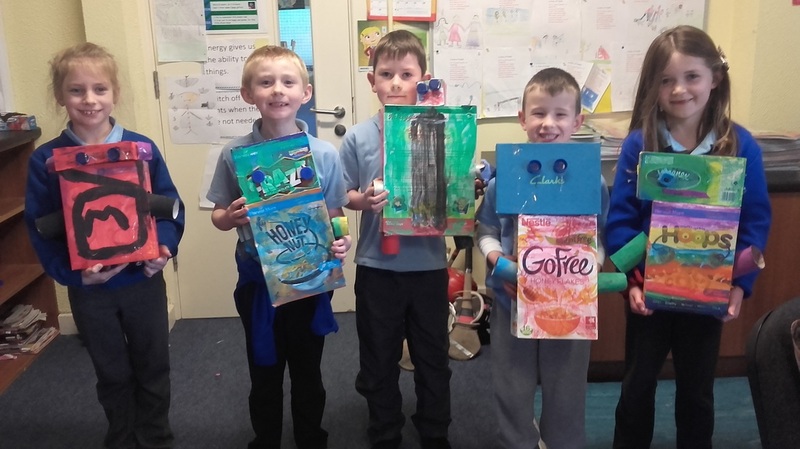 Egg cartons were used to create ears and also hats! 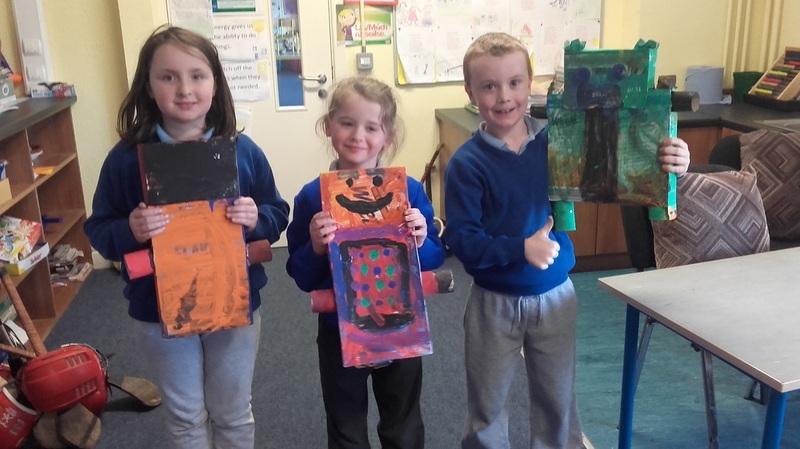 We painted our robots using our favourite colours.